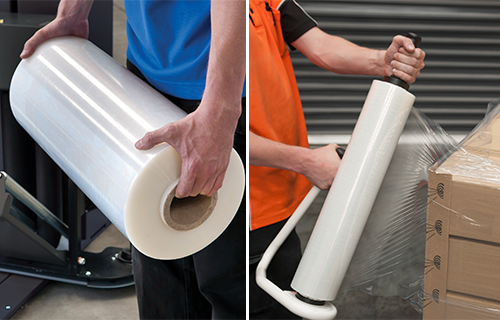 Our Coloured Stretch Wrap provides limitless opportunities being the answer to distinguishing palletised products. 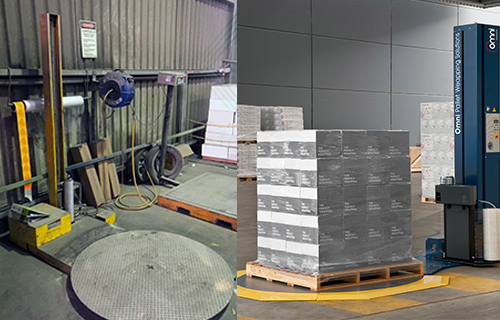 Pallet loads are usually identified by a label on the pallet. 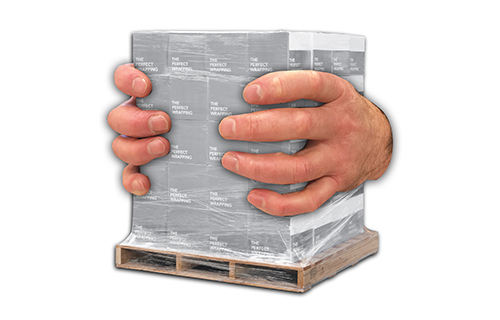 To easily determine the load type, the pallet can be wrapped in a different colour stretch wrap. 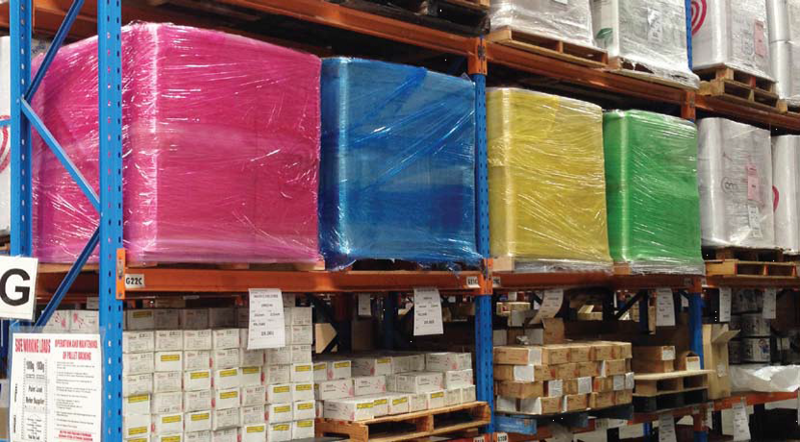 The coloured stretch wrap can be used to wrap the pallet loads in different colours to identify shipping locations or states. This is a Perfect Solution for the transport and distribution industry. 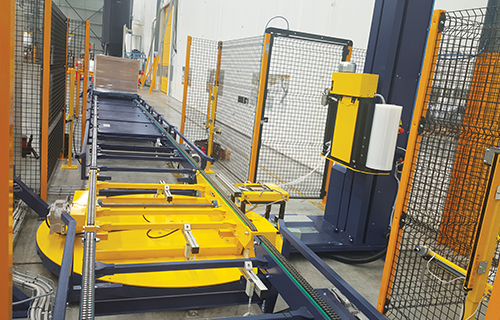 The Coloured Stretch Wrap makes it clear and simple to separate and identify pallet loads. 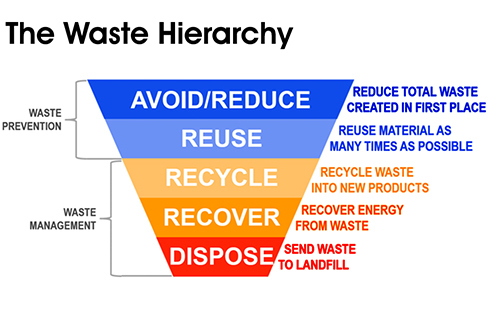 This can be used to isolate products for QA, returns etc. 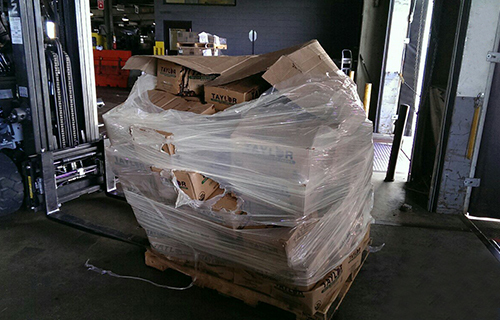 to ensure these products doesn’t get mixed with other pallet loads. Stand out and promote your company with your pallets wrapped in your corporate colour. 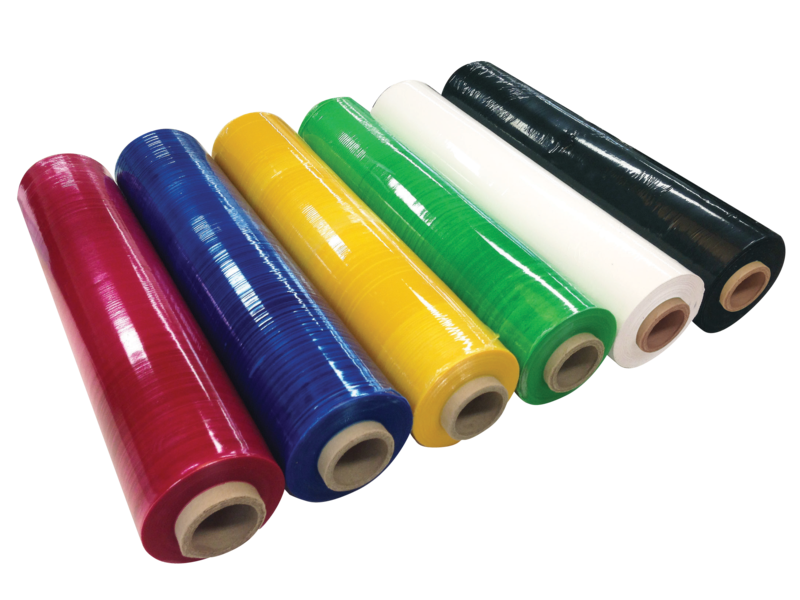 We have a variety of colours in stock and custom colours available in hand and machine rolls. 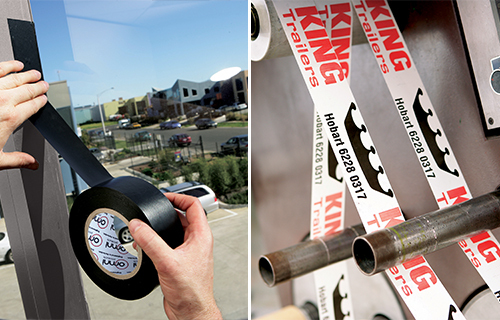 Are you wrapping high value products that you would prefer to non be visible during transportation? 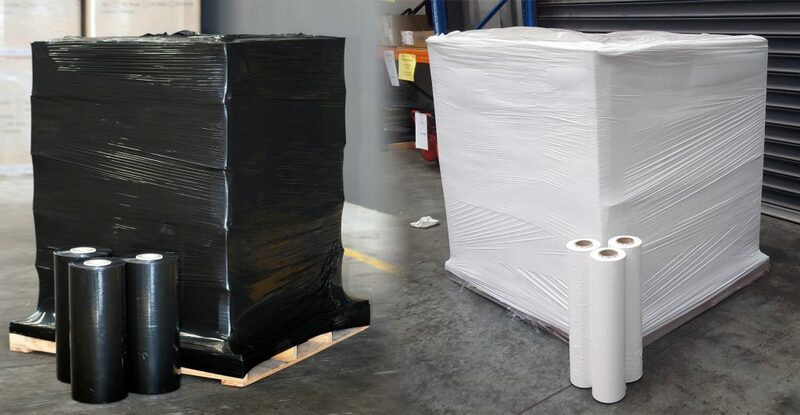 Available in hand and machine rolls, our Black Pallet Stretch Wrap is totally opaque to ensure that the items on the pallet load aren’t disclosed. Our White Stretch Wrap is also opaque and is used for security purposes as well. Our Black Stretch Wrap is available in ‘blown’ type film. 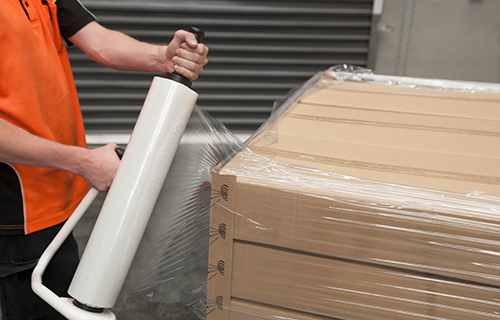 Are you wrapping temperature sensitive products? The White Stretch Wrap is the perfect solution for wrapping heat sensitive products as white doesn’t attract the heat. 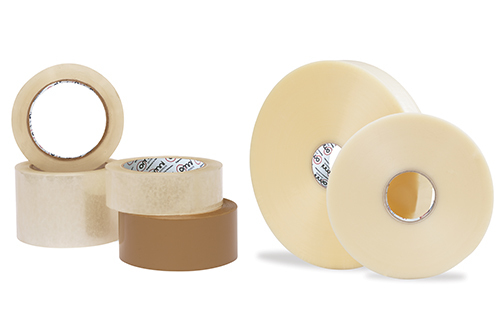 This film is commonly used to wrap palletise products like chocolate. White stretch wrap is opaque therefore has the privacy advantage. 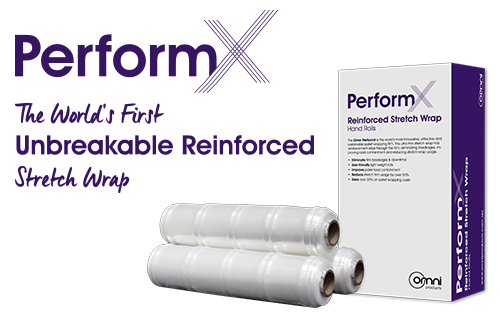 This Stretch Wrap is available in hand and machine rolls and in a ‘blown’ type film.